Plovdiv is the first Bulgarian city chosen to be European Capital of Culture. In 2019, twenty years after the city was a host of the Month of Culture in 1999, it will celebrate the most prestigious cultural initiative of the European Union. European Capital of Culture is a unique project for Bulgaria which provides new opportunities for the development of the potential of the city and new international visibility and a perspective on Bulgarian culture as a whole. 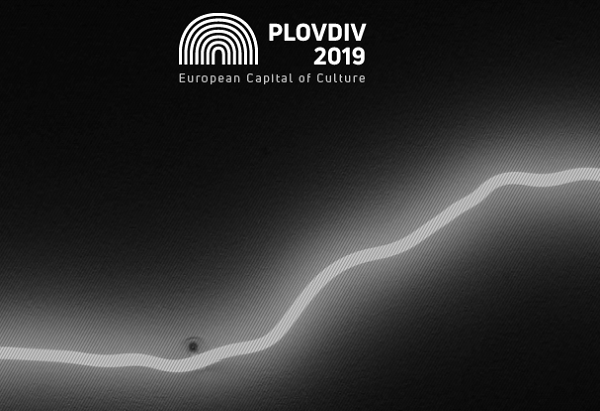 The programme of Plovdiv European Capital of Culture 2019 also includes activities and events in the South Central Region of Bulgaria. The beautiful Italian city of Matera, together with Plovdiv, has been chosen as the twin European Capital of Culture for 2019. The two cities are collaborating actively and have common projects and initiatives. For 2019 Matera also represents the region of Basilicata.